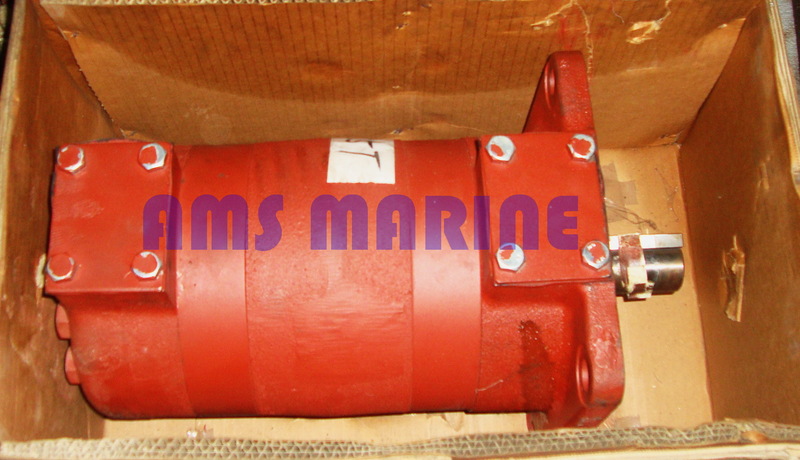 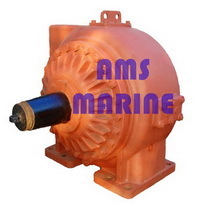 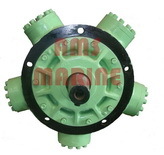 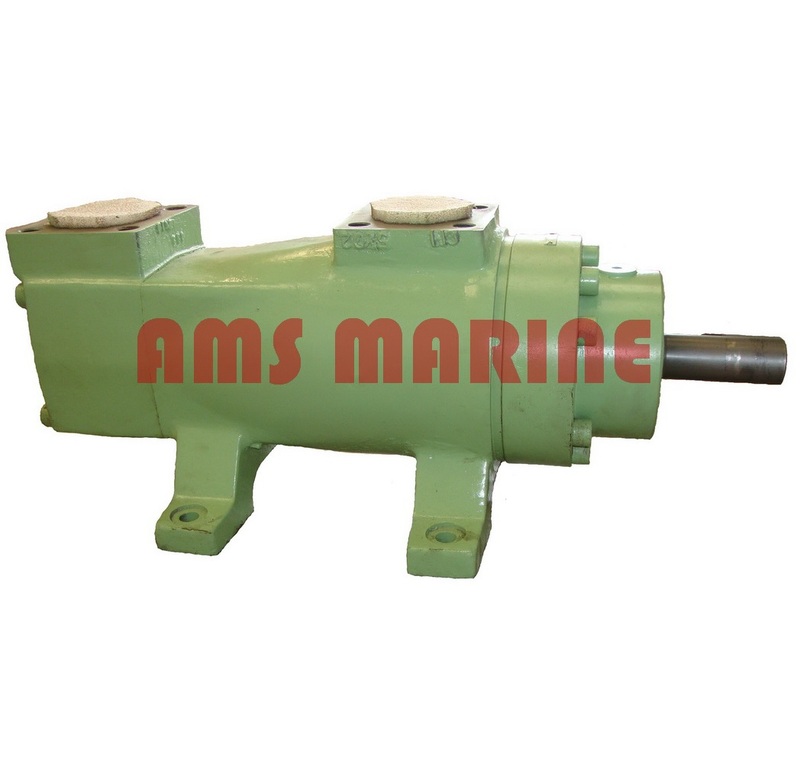 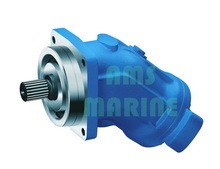 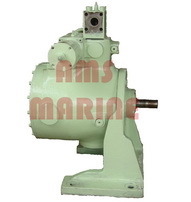 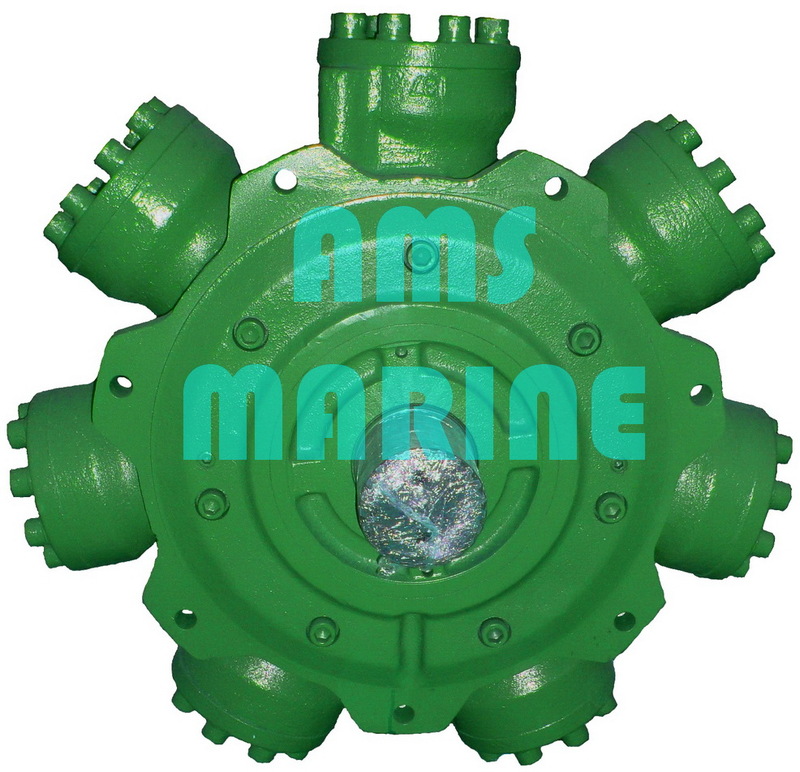 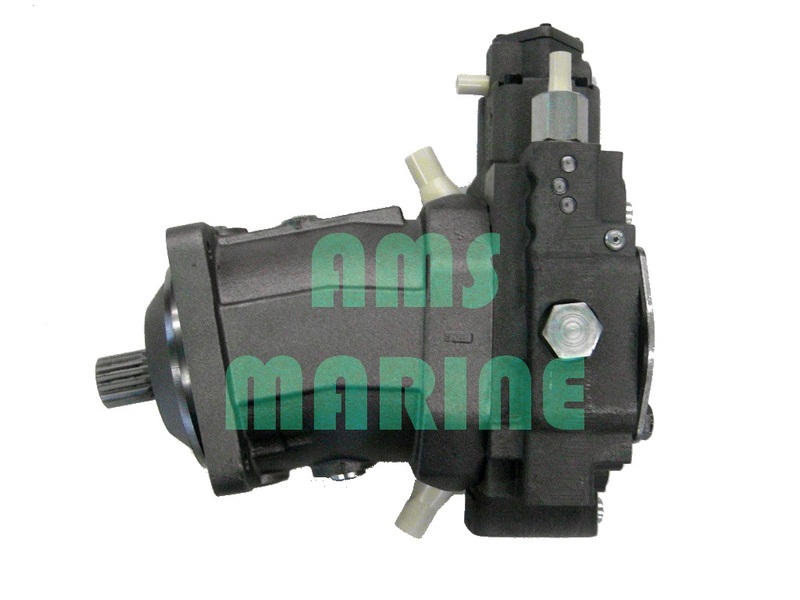 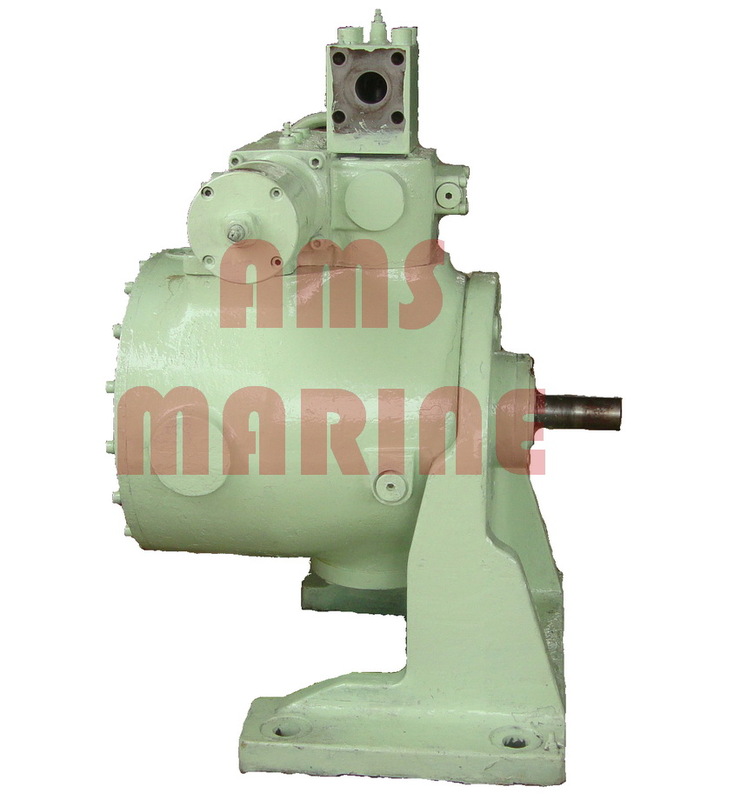 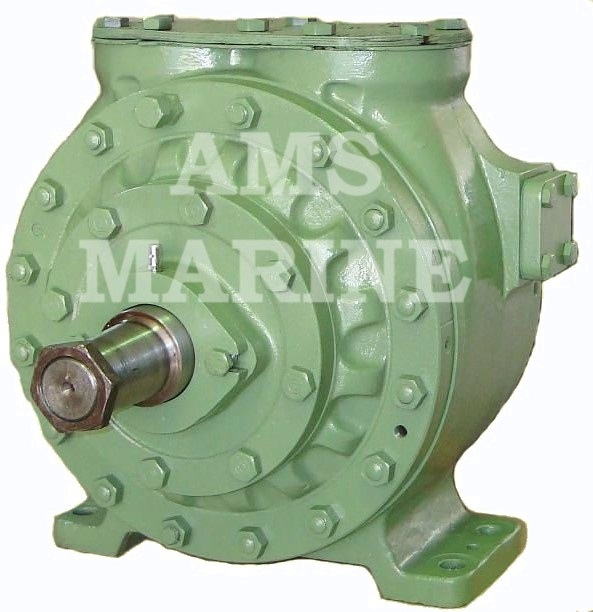 We are mainly deal in all type of Hydraulic pump and motor. We provide a good quality to our customers. Hydromatik, Rexroth, Fukushima, Kawasaki, Staffa, Kayaba, Nachi, Voith etc. 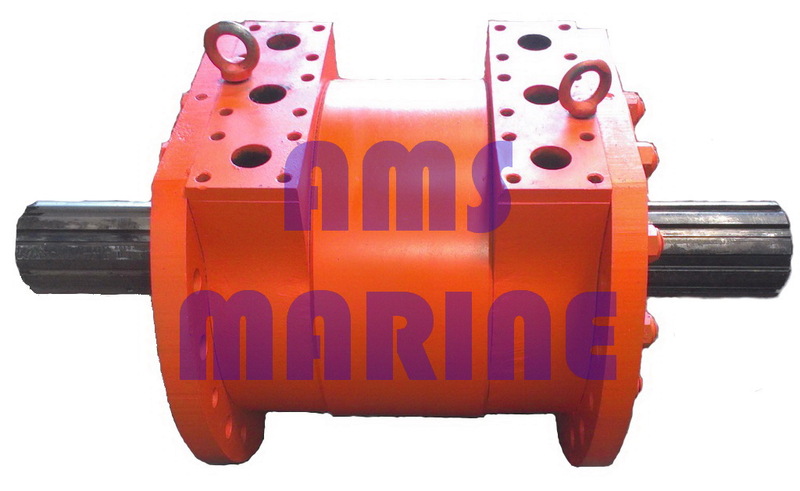 For more details kindly contact us.